Vision is a gift that draws us into every moment, whether it’s seeing a baby smile, viewing a breathtaking sunset or admiring a perfectly-struck golf ball as it plops on the green. Just like your body, your eyes and vision change over time. Aging changes in various parts of the eye can result in a number of noticeable differences in how well you see. An additional array of antioxidants including bilberry, quercetin, black currant and grape seed. 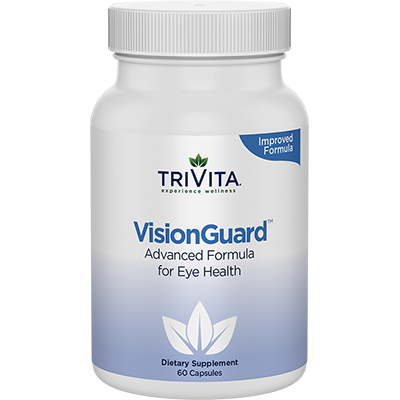 Q: Is it safe to take VisionGuard with medications?